User Interface made with Bootstrap 3.2.0. Responsive Layout. 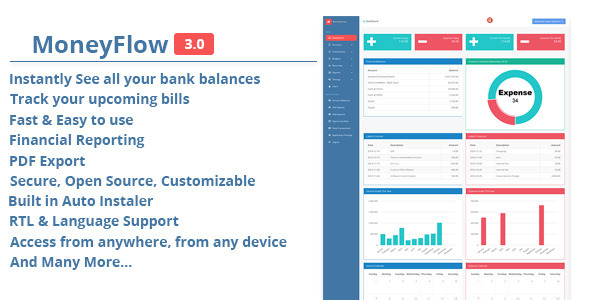 0 Response to "MoneyFlow v.3.0 – Accounting Software"